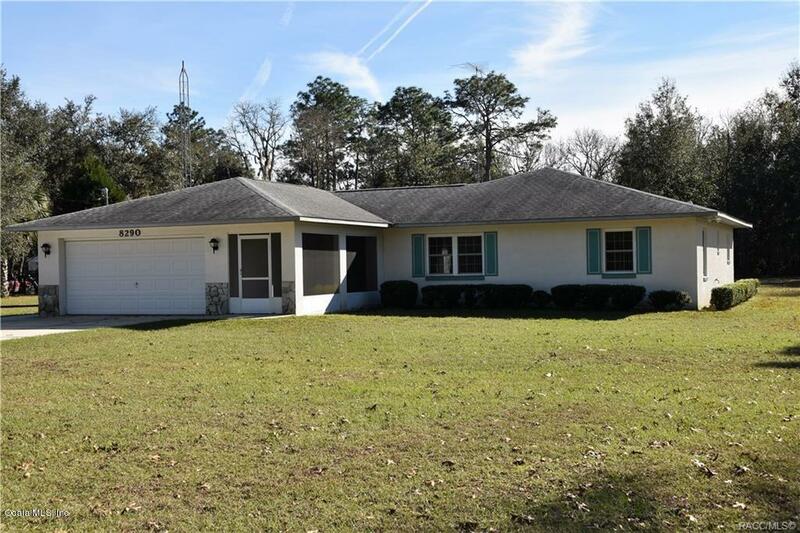 Owner is Motivated - Bring Offers SPACIOUS, UPDATED & MOVE N READY, LOCATED IN A PEACEFUL COUNTRY SETTING OVER 1 ACRE WITH NO HOA, THIS HOME IS SURE TO PLEASE IF YOU NEED SPACE INSIDE & OUT ! NEW SEPTIC DRAINFIELD IN 15, ROOF IN 11, A/C IN 10 LOW E WINDOWS. 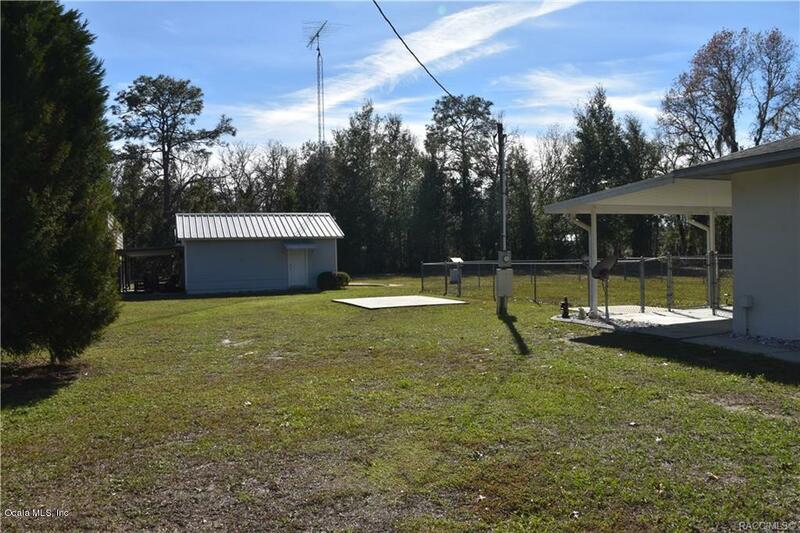 BRING YOUR TOYS, 16 X 36 WORKSHOP / GARAGE WITH ELECTRIC & A/C. 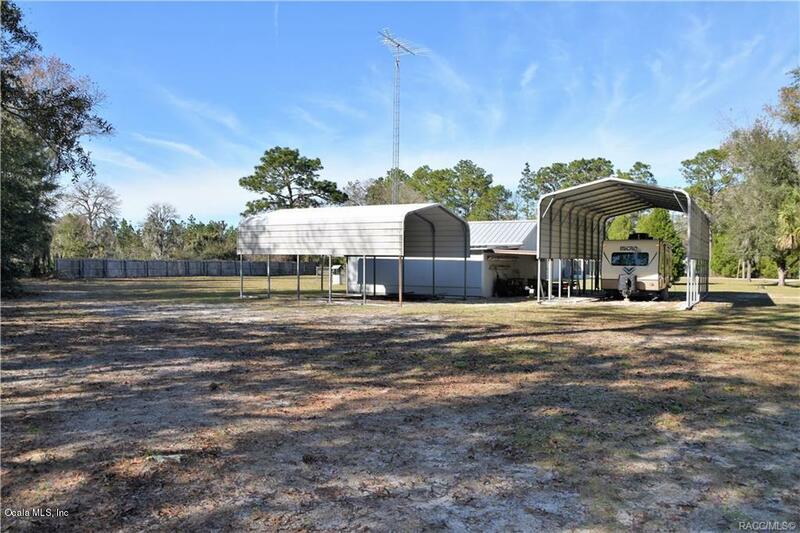 RV STORAGE, BOAT STORAGE, AND PLENTY OF STORAGE SHEDS AND CARPORTS. 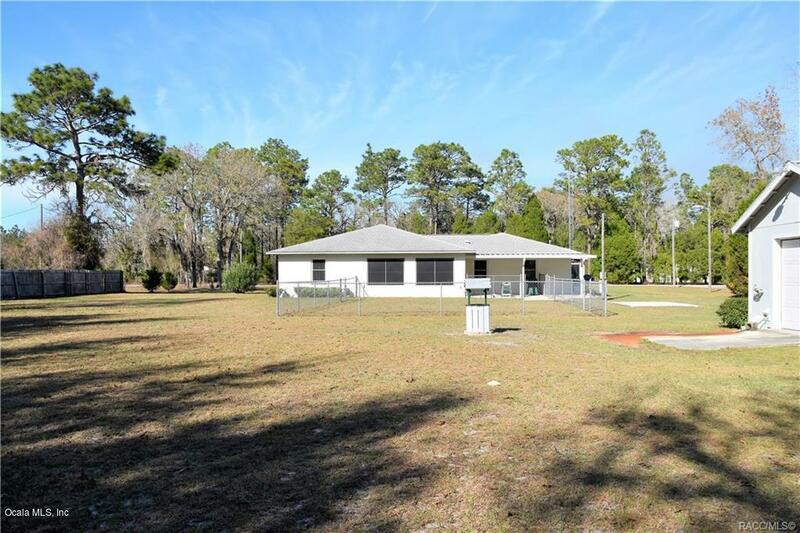 COME ENJOY THE QUIET COUNTRY LIVING ! PRICE TO SELL.